The gray eminence of US politics, billionaire financier George Soros, criticized President-elect Donald Trump, calling him a con man and would-be dictator. A supporter of liberal causes, Soros donated generously to Hillary Clinton’s presidential campaign. “When Trump oversteps the mark they will fight back and if they have a bipartisan coalition, they will actually succeed in limiting him,” stated Soros. The Hungarian-born US citizen, who made his fortune on currency speculation, grew close to Bill and Hillary Clinton after Mr. Clinton became president. He was a generous contributor to Hillary Clinton’s Democratic presidential campaign ‒ contributing nearly $11 million ‒ and was said to have backed three Super PACS: USA Action, American Bridge 21st Century and Hillary for America. Soros-affiliated groups supported Media Matters, MoveOn.org and the Center for American Progress. MoveOn organized many anti-Trump rallies. Soros was asked what such deregulation would mean for the US economy, which is still in the early phase of recovery from the financial crisis of 2008, despite the stock markets doing well since the election. “I personally think he is going to fail. Not because of people like me who would like him to fail but because the ideas that guide him are inherently self-contradictory and the contradictions are actually in embodied by his advisors,” Soros added. 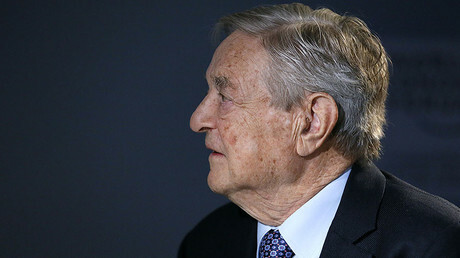 Asked later whether he envisioned a trade was between China and US, Soros said Trump is “gearing up for a trade war,” despite that being irreconcilable with economic prosperity. 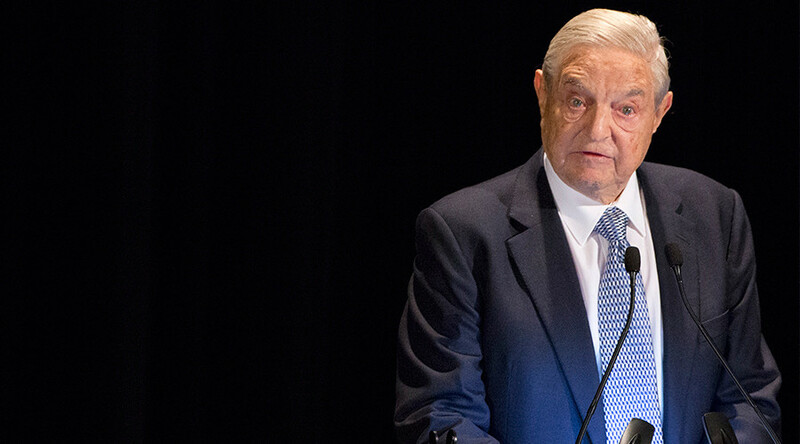 Soros thinks that will drive China to broker relations with Europe, which Trump is also attacking economically, as well as other Asian countries.